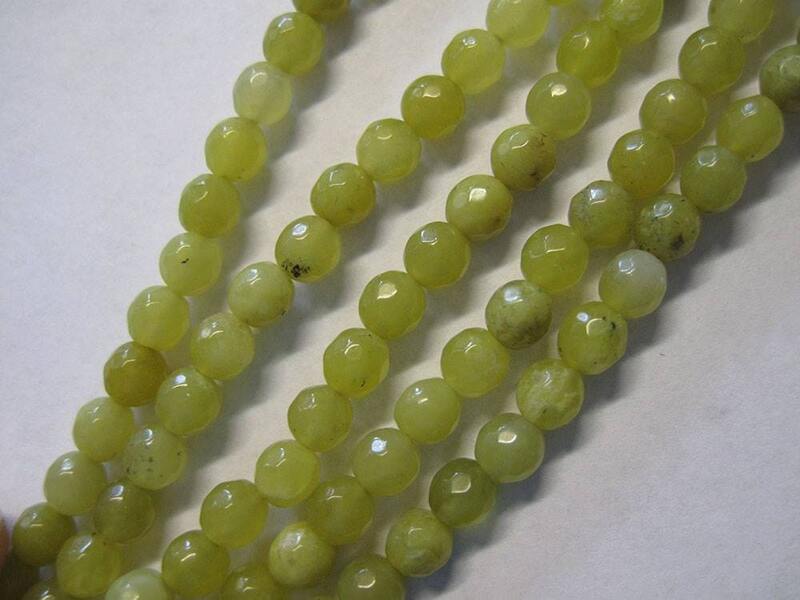 Beautiful faceted olive jade beads - these rounds are faceted, giving lots of shine and measure 6mm. You will receive 36 beads per strand - very unique color! Great size and color for beautiful earrings, necklaces, bracelets - all your jewelry making designs. Though it is called a 'jade' in the gem trade, this beautiful olive green stone is actually a form of serpentine and carries a strong connection with earth energies.